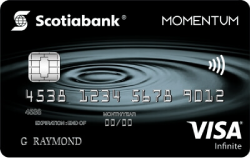 If you’re looking for a cash-back credit card, the Scotia Momentum Visa Infinite card should be at the top of your list. With this card, you’ll earn 4% cash back on the first $25,000 spent on eligible grocery and gas purchases each year, 2% on the first $25,000 spent on eligible drug store purchases and recurring bills each year, and 1% cash back on all other purchases. This card has a $99 annual fee but it’s waived for the first year. 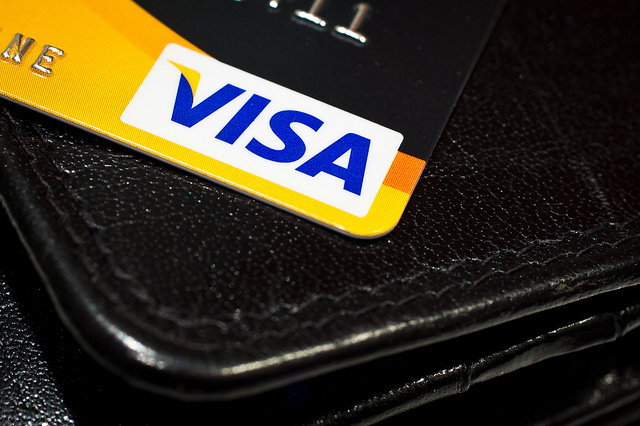 The card also has a number of Visa Infinite perks as well as insurance coverage. 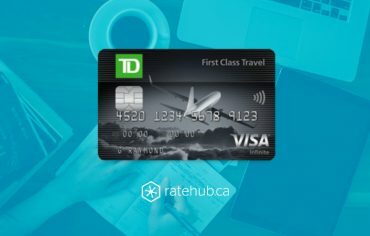 The TD Aeroplan Visa Infinite is a travel rewards credit card that allows you to earn points towards your next trip. You’ll earn 1.5 points per $1 you spend on gas, groceries, travel, and drug store purchases as well as one point per $1 you spend on all other purchases. 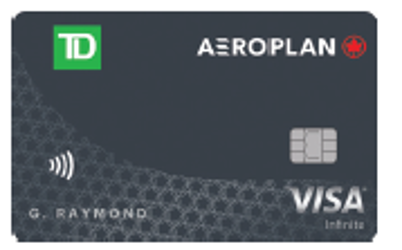 You’ll receive a welcome bonus of 15,000 Aeroplan miles when you make your first purchase with the card. 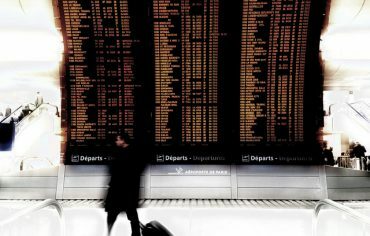 You can also earn 5,000 additional miles by adding an authorized user to your account. This card has an annual fee of $120 but you’ll receive a 50% rebate—a $60 savings—for the first year (valid until Dec. 2). 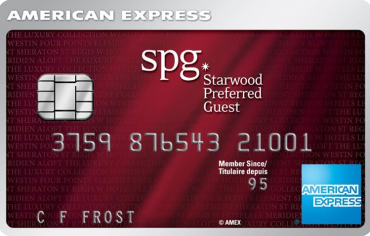 This card also features Visa Infinite benefits including travel insurance coverage.